It all comes down to this. 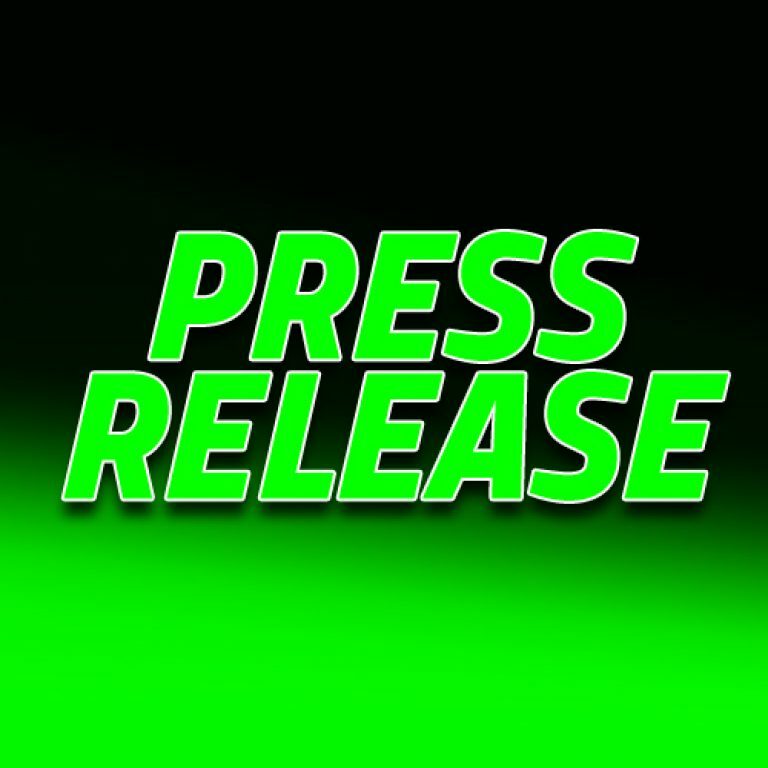 The crowning of the 2018 CARS Response Energy Tour champions, in both the Late Model Stock and Super Late Model divisions, will take place at the famed South Boston Speedway in Virginia. Late Model Stock championship points leader Bobby McCarty made his CARS Tour debut in the same race a season ago, fast forward to this weekend and McCarty, from Summerfield, NC is on the verge of becoming a series champion. McCarty has maintained his points lead since winning the season-opening race and a $10,000 check at Tri-County on March 10. McCarty’s closest suitor is two-time NASCAR All American champion Lee Pulliam, who would need a win and McCarty to have a catastrophic outing at SoBo to make up the 20 point deficit. On the Super Late Model things, the battle between Trinity, NC driver Jared Fryar, and Canadian wheelman Raphael Lessard is much closer. Just eight points separate the two heading into the finale. Lessard, the 2015 SLM champion, is looking to be the first ever driver in CARS Tour history to repeat as champion. While Lessard’s win at Bristol was a high point on his season, he has failed to match the results of the ever so consistent Fryar. With Lessard not making an appearance at this weekend and Fryar’s average finishing position of 6.63 this season, Jared Fryar will be crowned the 2018 CARS Super Late Model Tour champion upon taking the green flag. At this same race a season ago Summerfield, NC driver Bobby McCarty, driving for Nelson Motorsports, made his first career CARS Tour start. To kick off the 2018 season McCarty said, “I’m here”, with winning the season-opening race at Tri-County Motor Speedway that paid $10,000 to win. Three wins later and twenty point lead headed into this weekend’s AutosbyNelson.com 250, McCarty is on the verge of scoring his biggest achievement behind the wheel of a racecar, being crowned a CARS Tour champion. The 2018 season marks the fourth year of existence for the CARS Tour. Without question, this year’s version of the series has been the most successful, exciting, and profound in the short four-year history of the tour. 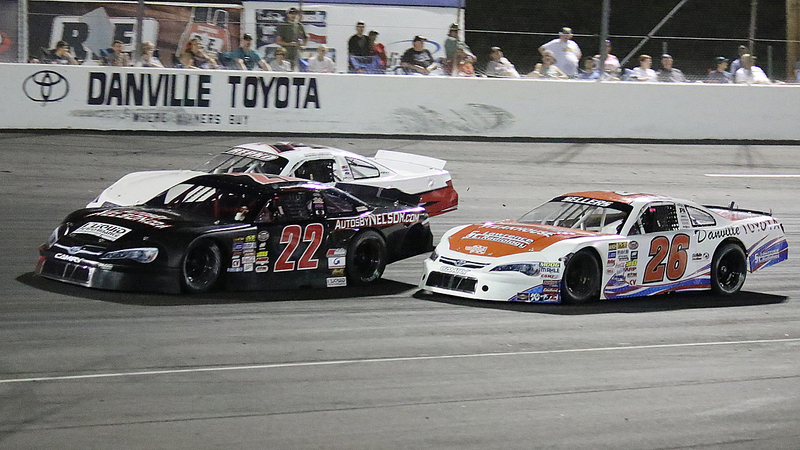 When it comes to car counts the LMSC division has averaged 24.09 cars, while the Super Late Model division has averaged 21.4 cars on solo sanctioned races (24.75 including co sanction races). The largest crowd to ever witness a CARS Tour race at the Hickory Motor Speedway as part of the Throwback 276 weekend. And three nationally televised races via Speed Sport on MAVTV will be aired on tape delay this season. When reflecting back on the 2018 season, Series owner Jack McNelly contributes it to many factors.